If you want to consistently land shot after shot on distant targets, you need to pay special attention to the scope setup, especially the rings. 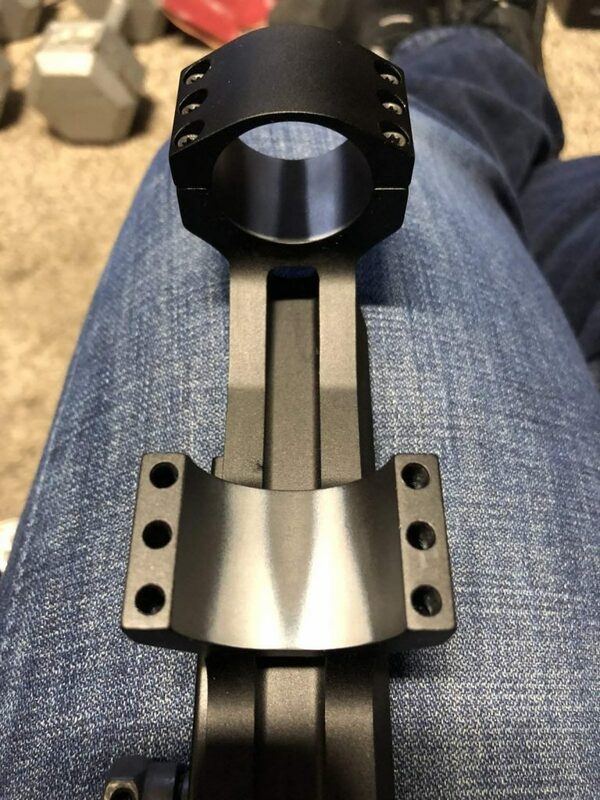 Misaligning the rings would cause the scope to flex and deviate once expose to recoils which reduce your shooting accuracy. That being said, due to structure imperfection, the rings may remain slightly misaligned no matter how well you mount them. 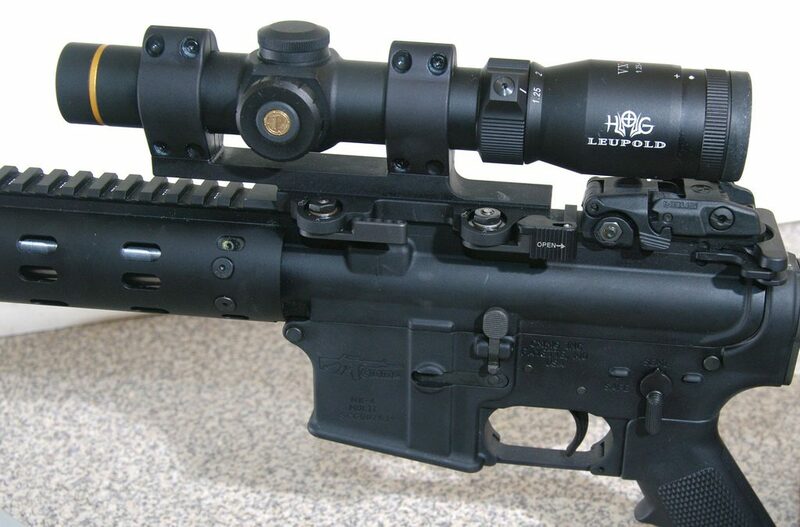 As a result, many shooters consider lapping the rings a great way to enhance the handling of their rifle scope. The process is not a walk in the park but the final result justifies the investment in time and effort. Been thinking about lapping your ring but don’t know how to do it right? Then you must take a good look at this article. Down below, you would be provided with informative details regarding the idea behind lapping as well as its associated demands. After you get the hang of everything, you should be able to lap the rings of your scope without issues. 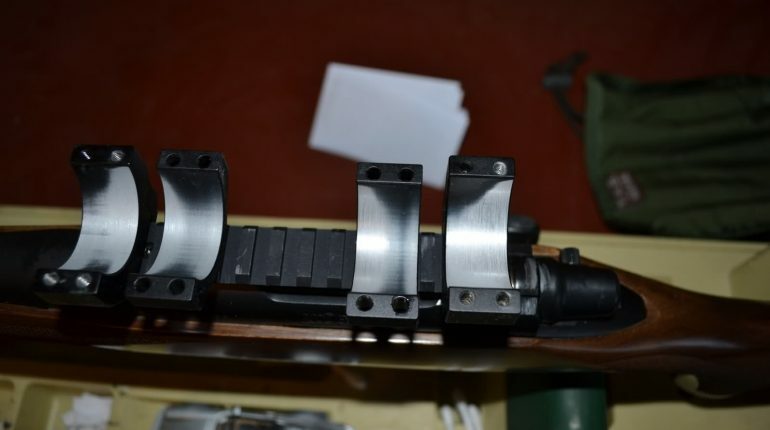 Of course, if you don’t have much confidence in your skill, you could always send your scope rings to professional gunsmiths and they would take care of the rest. You have to pay some money for the service but it’s a safe option nonetheless, improper lapping may disfigure or outright destroy the rings. What Is Lapping And Its Effects To The Scope Setup? Why You Should Lap The Rings Of Your Rifle Scope? 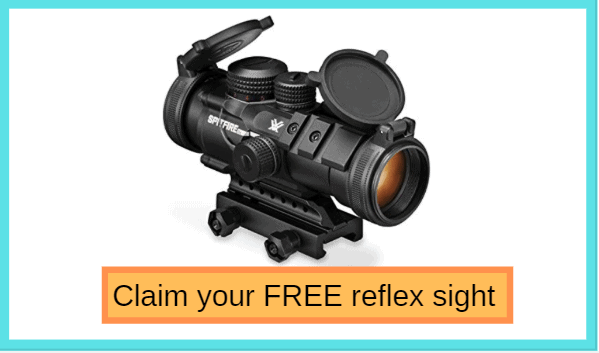 How To Lap The Scope Rings All On Your Own? Generally speaking, lapping is the process of sanding the surface of the scope rings with the help of some abrasive compounds and appropriate lapping tools. If performed correctly, lapping could enhance the overall performance of scope setups by forming a near perfect contact surface between the rings and the scope. The rings fitness would be optimized as a result and your experience with your rifle should receive substantial boosts too. In most of the case, you have to acquire a purpose design lapping kit because you could not lap the rings without using proper stuff. Even with the assistance of CNC and similar tools, manufacturers of scope rings could not completely eliminate flaws and defects. That means there could be high and low spots all over the rings but you would have a hard time detecting them by naked eyes. Uneven contact surface throws the scope a bit off center or simply make it unstable. Needless to say, such scope setups don’t allow shooters to achieve a high level of precision on the field. Squeezing misaligned components against each other never deliver good results. That is why it’s a good idea to lap the rings and make sure that everything performs as expected after you zeroed the scope. Nowadays, you should be to secure a quality lapping kit without much difficulty, there are a lot of options available. However, it’s widely advised that you prioritize product that uses aluminum oxide instead of silicon carbide since the latter won’t come out easily. In any case, keep degreasers on hand in case you have to get rid of stubborn remains of lapping compounds. A lot of rags would be needed to spread the lapping compounds equally across the surface at first and wipe everything off at the end. About the gears, put on facemask, gloves and glasses since you have to handle dangerous chemicals as well as particles. Considering the precise nature of the lapping, choose a well lit working area so you could closely observe the progress. The last thing you want to experience is to go overboard with the lapping and turn the rings into paperweights because you can’t see. Once you have all the stuff you need on hand, you could start lapping the rings of your rifle scope. In the case no ring alignment issues are detected, you may start lapping the rings by removing the top halves. At this point, you have to pour a moderate amount of lapping compound on the bottom section of the rings. After that, use the rod or bar that come with the kit and gently sand back and forth across the surfaces covered in lapping compounds. Apply firm pressure but don’t get too aggressive with the lapping, you have to accurately control the removed material. Take your time and continue lapping until around 75% of the contact surfaces seems polished which often indicate a good fit. After you finish lapping, the only thing left to do is to clean up the rings to remove leftover compounds and that should be it. Put the degreaser to use if you have trouble dealing with the compound, rinse it with a piece of rag and rub through the surface. Given the fact that you already removed the top finish of the ring surface, consider adding a thin film of metal protectant as a precaution. The protectant would protect the underlayer material from corrosion and so on which extend the lifetime of the scope rings. You could apply it in the same manner as with the degreaser and if you hate slimy remains, Gunzilla is an excellent all-purpose choice.